The whole body is made of cast iron, hard, heavy and dense, and the surface of Dumbbells is electroplated. It is smooth, clean, rust free, and non-discoloration. 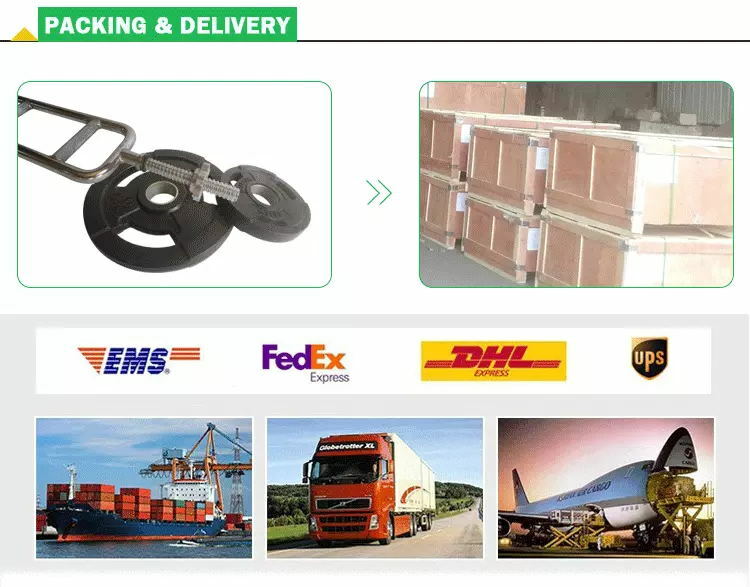 AZJ sporting goods manufacturing Dumbbell , is an exportoriented, integration of development, design, production, and sales enterprise. people oriented, customers healthier is our philosophy; Take the quality as life, people healthier and happier as the mission; Provide high quality fitness products, make a healthy lifestyle as the goal. The main products are: Weight Plates, dumbbell, kettle bell, barbell, mat and other sporting goods. Cast Iron Electroplating Barbell Plates, include Kg/LB Change Plates, Fractional Change Plate, Competition Plates, Training Plates, Standard Weight Plates and so on. Looking for ideal Custom Electroplating Barbell Plates Manufacturer & supplier ? We have a wide selection at great prices to help you get creative. All the Cast Iron Barbell Plates are quality guaranteed. We are China Origin Factory of Cast Iron Electroplating Barbell Plates. If you have any question, please feel free to contact us.